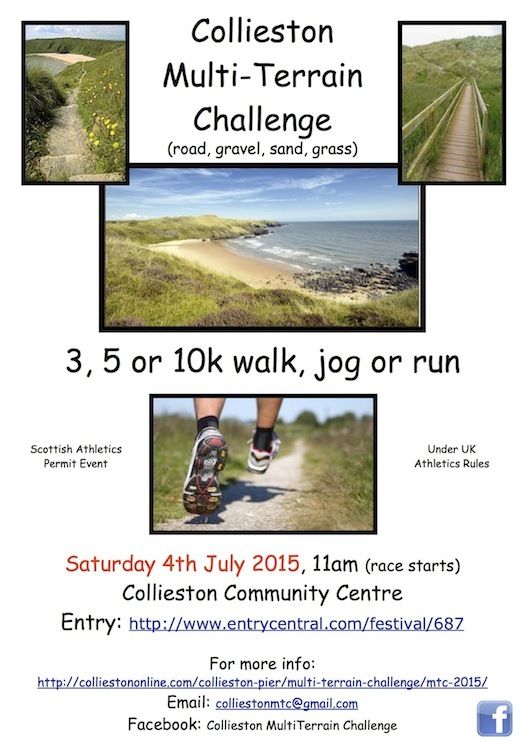 The Collieston Multi Terrain Challenge 2015 is open for entries. Still available Collieston calendars for 2015 – great for a last minute stocking filler or first-footing gift. Only £5 each. Call Chris or Dave on 751377 if you are interested. A very big Thank You to all who contributed to this year’s Colllieston Craft Fair held on 15th November in the Kirk Centre in Ellon. Thanks also to all who came along and supported the event. Most of the money is now in and we have raised around £1,600 for the pier. Not a bad effort! A date for the diary. 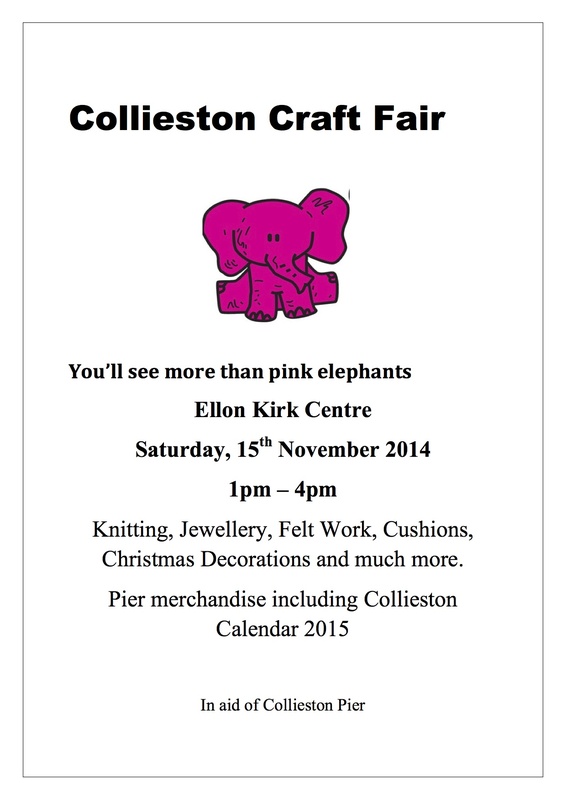 There will be a Collieston Craft Fair, in aid of pier funds, at Ellon Kirk Centre on Saturday, November 15th from 1pm – 4pm. Great chance to get some Christmas presents from a wide range of stalls. Merchandise including 2015 Collieston calendars will also be on sale.